Lovely!! 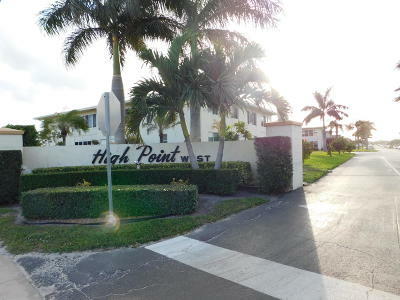 !Condo on 2do floor at high point west in a very Nice area and community 1 bedroom 1 bathroom with open living room and dining title floor with 4 walk in closets, close to the beach , grocery stores, and airports , Ready to move in ! !